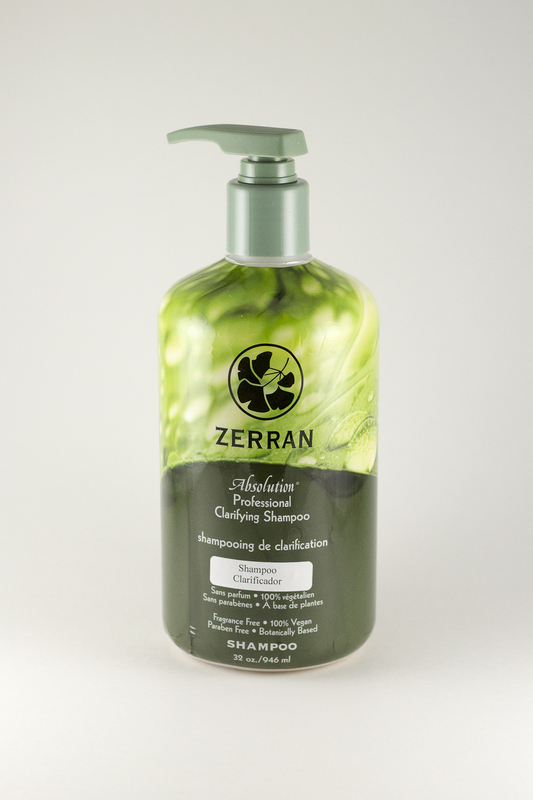 Normal pH clarifying shampoo to remove styling residues and contaminants, as well as stubborn silicones. Indispensable for our re-texturizing service preparation. 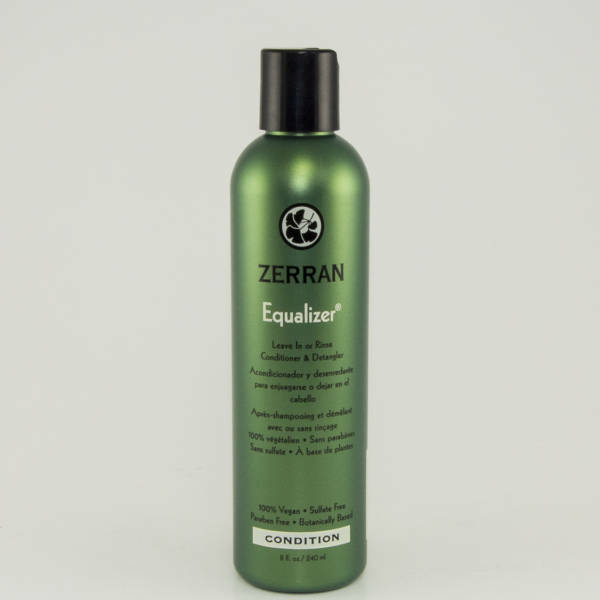 Absolution Shampoo is formulated to thoroughly clean and prepare, or clarify, hair for Zerran’s Reform and RealLisse texturizing systems. 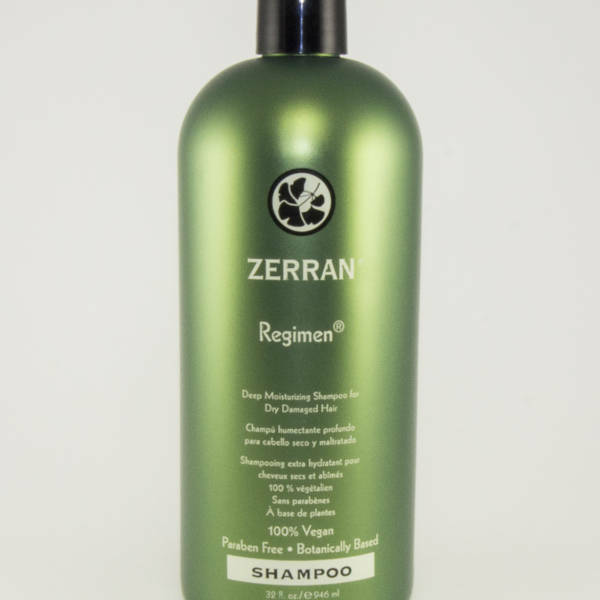 It provides gentle deep-cleansing that never harms your color or strips your hair. It’s great for preparing your hair for a deep-moisturizing or a reconstructing treatment. Surprisingly, it’s also pH balanced! Apply ample amount of Absolution onto wet hair. Work into a lather, rinse, and repeat.